When new mothers give birth, they spend most of time with their children, especially infants and young children. New mothers will know that although the little guy is asleep most of the time at this stage, it’s not a long and continuous sleep. The most of them are intermittent. This is called periodic sleep cycle. 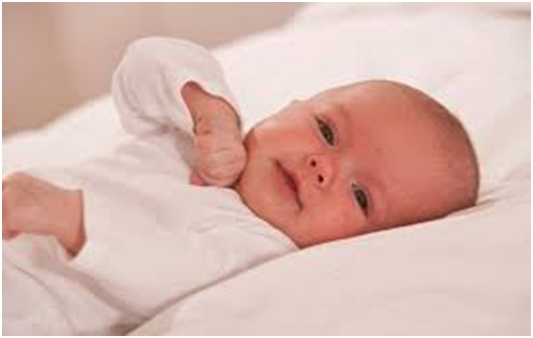 It means the baby has a special sleep cycle as short for two or three hours, long period for four or five hours. How do you know the baby with high intelligence? 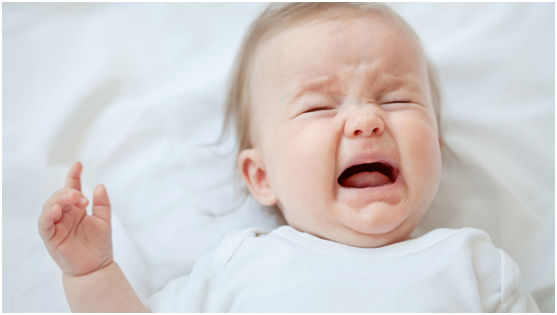 The situation after baby wake-up is important point to distinguish whether the baby is high intelligence or not. Generally speaking, they will have two states. One is crying. Only when mothers come, they will stop crying after comfort the baby for a while. The another is a quiet waiting as at this stage, they will observe the surrounding environment quietly. In fact, children have their own way of thinking, which is the result of research by child scientists, they will subconsciously explore and identify a variety of things. So the sleep response of the latter indicates that the intelligence of the little guy will be higher. If it is not for pathology or hunger, it is probably because parents are not safe enough and they are less adaptable to their surroundings, so mom does not have to rush to hug up the baby because they are likely to fall asleep again. If you embrace them at this time, they will probably have difficulty falling asleep. New mothers can try to speak with the little ones, or pat their upper breasts so that they can relax. If the babies wake up calm, without crying or making noise, with small eyes and small hands waving, then mothers should not disturb them and let alone without hugging them because it is also a process of exploration from these babies. In the process their brains are also working, so this is a good time of the brain education, which can help babies improve their intelligence. Until the baby is tired or if they are impatient, hold them again then, the effect will be better.